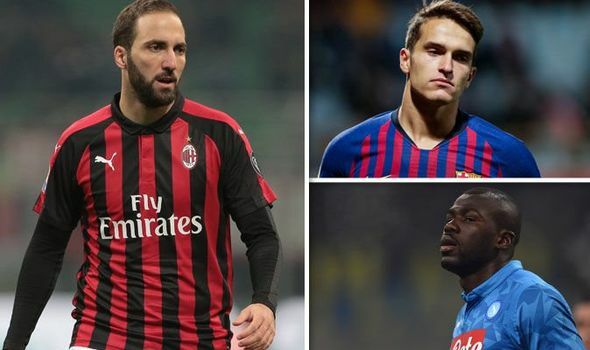 TRANSFER NEWS live updates as Premier League starts to get active in the January window. Chelsea are expecting a busy month, while Arsenal, Liverpool and Manchester United are trying to get deals done. Barcelona and Real Madrid could also make moves before the window closes.